Two-way radios are an invaluable resource for construction. In construction, it is required that workers meet high standards of health and safety. Workers are sometimes faced with handling and carrying around materials or operating machinery. Workers are also required to communicate with each other at all times on a construction sites, where needed. So therefore, two-way radios or walkie-talkies are essential for the safety and efficient communication of workers on construction sites. 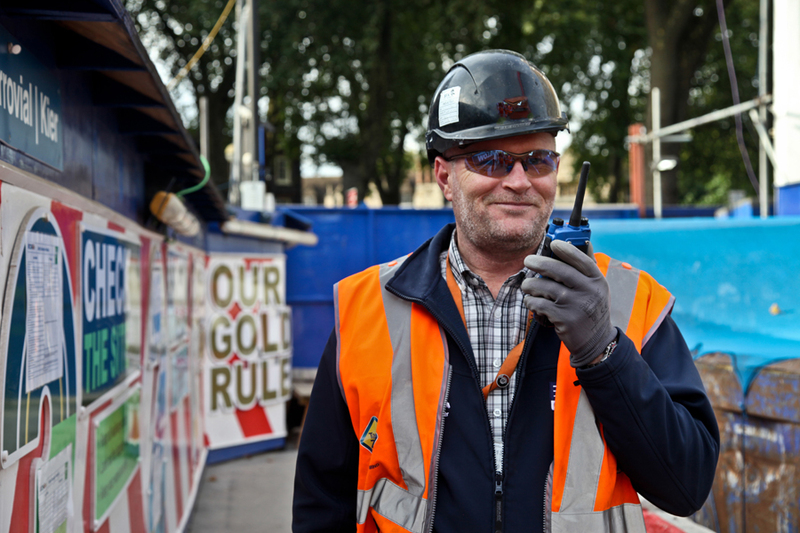 Why would construction sites require two-way radios? Control of heavy machinery such as cranes or bulldozers. Efficient communication. On some construction sites, there may be areas on site that may not pick up mobile phone coverage, e.g. in lifts or basements. Two-way radios have a much greater coverage and have the ability to work in places where mobile phones do not – through the use of leaky feeders or repeaters. Live communication- to be able to communicate individuals or groups. Due to the environment that construction workers typically would require, durable, long-lasting two-way-radios that can handle being dropped or covered in dust and water. Past Projects with Construction and Two-Way Radios. 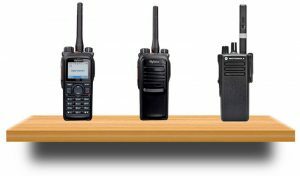 We at Wall to Wall Communications are able to help you with designing a two-way radio system that is tailored to your construction workers needs and requirements. 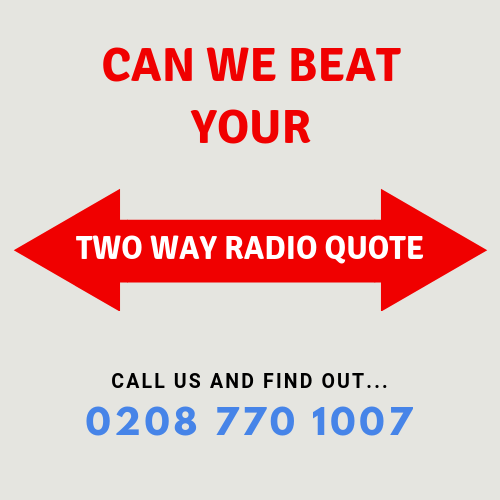 If you wish to discuss you two-way radio (walkie talkie) communication requirements further and to see what we can do for you, then please give us a call on 020 8770 1007 or e-mail info@walltowallcomms.co.uk Or if you are very busy and wish to request a call back, then please fill out the form on the home page.